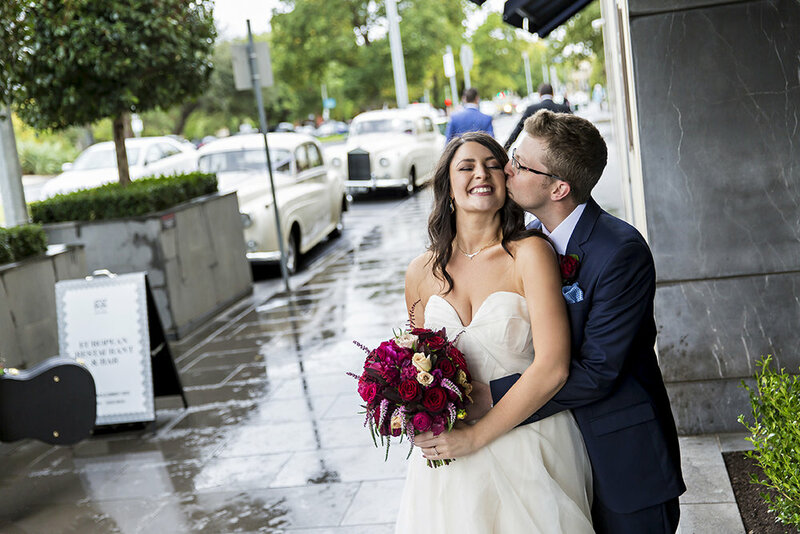 Overlooking the Fitzroy Gardens, GG Restaurant is the perfect place to experience a thoroughly planned wedding with the help of events team and their expert knowledge and network. Whether you are looking for an intimate occasion for 30 guests or an extravagant reception for 200, GG Restaurant is the space for you. 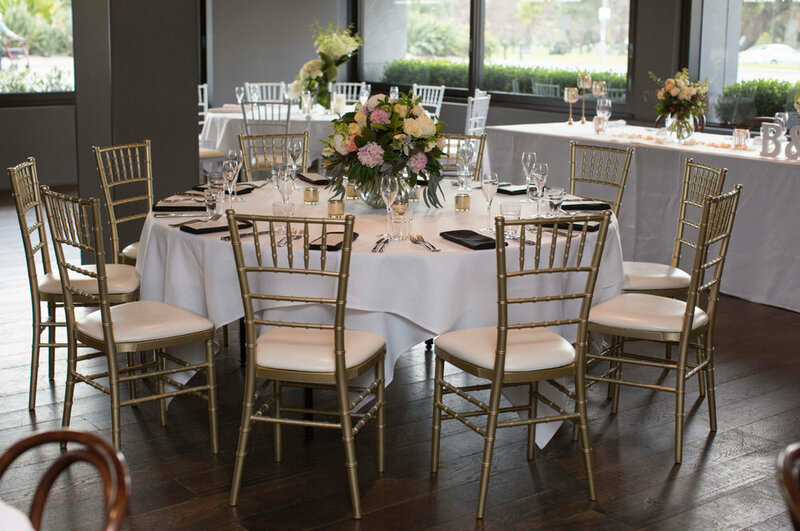 The venue itself is a blank canvas ready to style for your special day. It even works well for your engagement party, hens day lunch, kitchen tea or post wedding festivities. Just across the road from GG Restaurant and a perfect setting for your ceremony, photos or even just to enjoy the views whilst celebrating in our function space. Your wedding day is special and we know it’s important to you, therefore we can tailor a package to suit you. Let our team put it together for you or point you in the right direction.